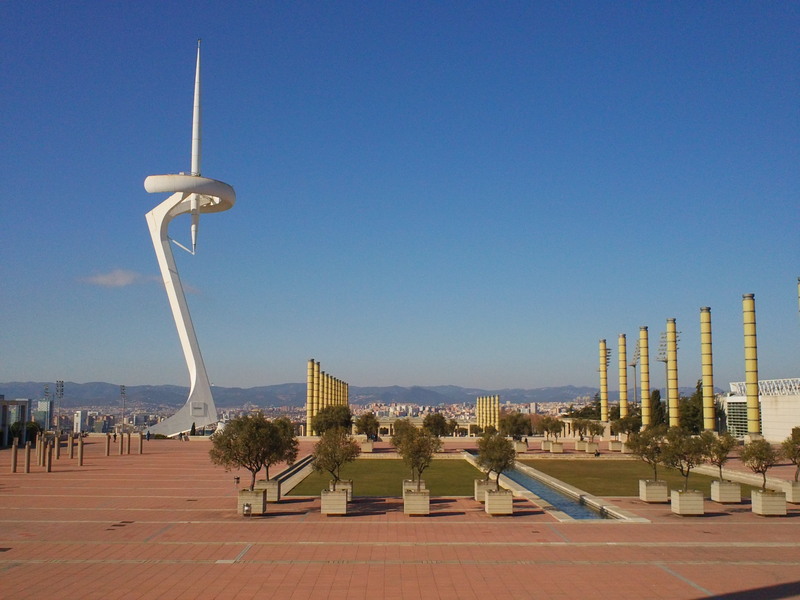 Barcelona’s 1992 Olympics went down in history as a real milestone for the city. One of its most defining aspects was the creation of kilometres of artificial beaches, that stretch from Barceloneta Beach to Nova Mar Bella. The organizers of the 1992 Olympics wanted to achieve more than just a sporting legacy. 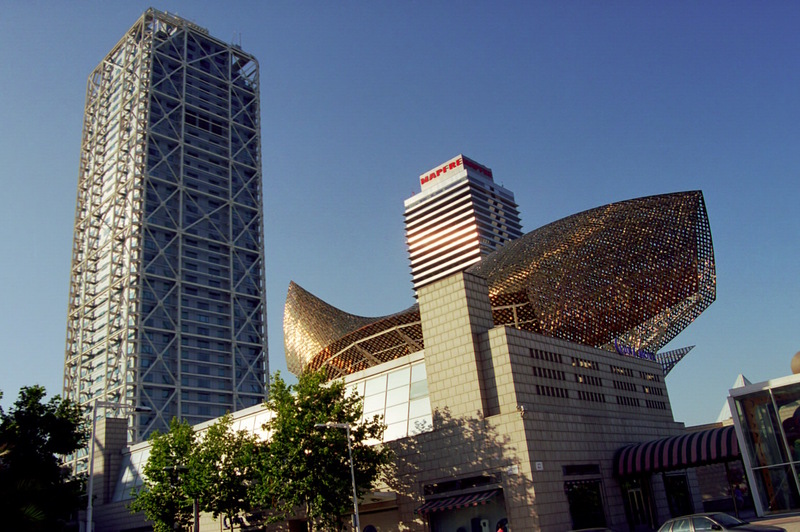 Their main goal was to use the games for a huge Barcelona urban renewal plan, using public funds to improve the city’s infrastructure. The prime example is the Port Olympic seafront, which was a semi derelict area at the time. This was transformed into miles of beach, where restaurants, bars and cafes now thrive. New ports were created and new metro lines installed. Up on the hill in Montjuïc some of the most iconic Olympic venues in history were constructed and still attract thousands of visitors each year. The Estadi Olímpic Lluís Companys was home to local Barcelona football team RCD Espanyol and now hosts various sporting events. 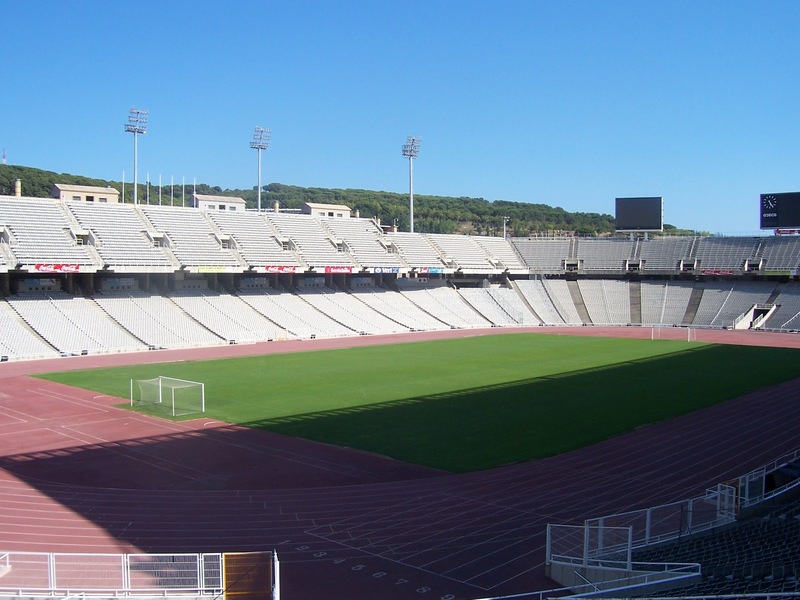 Palau Sant Jordi hosted the artistic gymnastics, volleyball final and handball final of the 1992 Olympics. To this day it is still used for multi-purposes, and has becoming especially popular as a music venue for big name bands and artists. One of the most iconic images from the 1992 games is the stunning backdrop to the diving competition held at the Piscina Municipal de Montjuïc swimming pool. 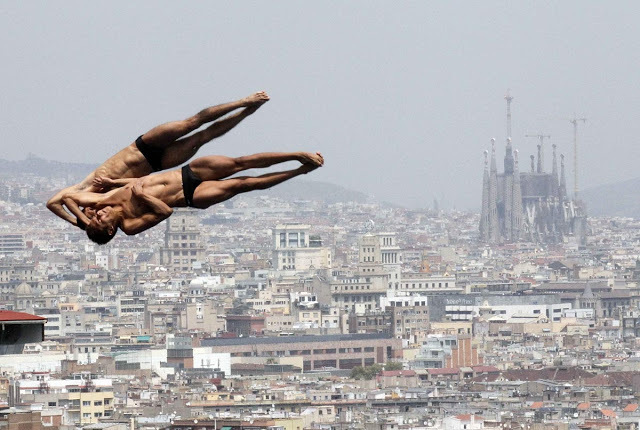 As the divers prepared to dive, the spectators could see a panoramic view of Barcelona and the Sagrada Familia. This pool is open to the public in the summer, so if you’re planning a visit to Barcelona in the next few months be sure to check it out! New beaches (imagine that! 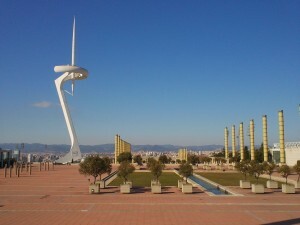 ), landmarks and public modern art sculptures were also a lasting legacy of the Olympics in Barcelona. One of the favourites with tourists and beach goers is Frank Gehry’s statue of a giant gold fish based close to the Casino and right by one of the regenerated beaches of Barceloneta, especially made for the 1992 Olympics in Barcelona. 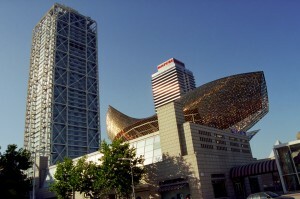 The fish has become one of the symbols of post-Olympic Barcelona, it is 56 metres long and 35 metres high. The sunlight reflects perfectly in the scales of this sculpture that overlooks the waterfront of the Olympic Marina and surrounding beaches. The Barcelona Olympics changed Barcelona’s image worldwide, from a ‘local’ European city to a ‘global’ tourist city. The city attracts many thousands of new visitors and is now considered one of the top ten tourist cities in the world. Although not always popular with the locals, it is recognised (even more so in the current economic climate) that tourists are vital to this city. If it were not for the 1992 Olympics the Barcelona we know and love in could have been a very different city. This entry was posted in Home, Tourist Guide and tagged barcelona beaches, competitions barcelona, montjuic, montjuïc barcelona, olympics barcelona, port olimpic barcelona, Sports Barcelona, stadium barcelona, swimming pools barcelona, visit barcelona, visiting barcelona. Bookmark the permalink.